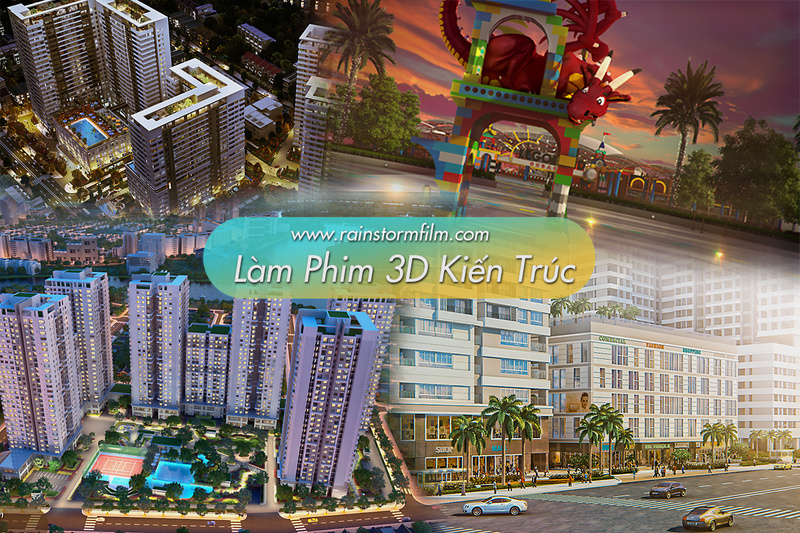 Unlike other creative firm and video production company in Vietnam, Rainstorm Film is a combination creative & production studios which could delivery from idea to launch video production services in Ho Chi Minh city, Vietnam both in digital video ads for internet and TV commercial that can enable your business marketing with safe, advance content setup, quick delivery and visual quality, also affordable budget, and the last but extreme important to any business that Rainstorm Film provide long term after sale promotion. Critical to B2B sale & marketing nowaday which known – video is a superior tool to help explain or sale & marketing brand, product. That is the best way through marketing or (better call it) advertisement. For effective marketing, creation and the use of interesting video advertisement can fetch more client for an estate consultants than any other promotional methods. In this post we shall look at the reasons why video marketing is the best method while promoting property business. More than any other advert media, video capture the attention of people both online and offline. According to a survey by smallbusiness.chron.com, it was reveal that about 92 percent of B2B (business to business) prospects are converted (are enticed to buy) from a brand due to their video adverts. It also reveal that, one in every 3 customers will buy after watching the video of a product. How does this relate to property marketing business? Having a geo-targeting of areas like Vietnam and the use of high quality promotional video will give more result than any other conventional advertisement even ahead of social media. Let’s check Rainstorm Film portfolio for more understandable about how video help our client’s business. Promoting a real estate business with video will surely give you more exposure than any other means. This is because, Those who view a video ad and find it interesting or valuable will share it with their followers on social media. In fact, according to one research, more than 700 videos are shared by Twitter users every minute, and imagine how much that of Facebook will be, I guess it should be something hundreds of thousands per minutes. This phenomenon can increase your real estate business exposure exponentially within Vietnam and its environs. It is not a gain saying that there are more internet users through mobile phone than the PC, what I mean is that, there are more internet users that access the internet through the mobile phone than through PC. And over time, Video ad has been found to be more pleasing and lovely to the mobile users, as a result of this, promoting a real estate business through videos is a great bonus for the business and the owner as well. This is because, greater population of people that uses mobile phone will have access to what you are offering.